It has long been established that having a large wall mirror in a room can give the illusion of more space, significantly improving the overall look and feel. When it comes to installing large mirrors, or any other huge piece of home decor in general, it is best to seek the help of a professional. 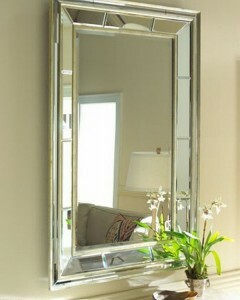 But in cases where a mirror installation expert is not readily available, you can still do it yourself. Wear gloves to protect your hands and avoid damage to the mirror. Choose where the mirror will be installed. In general, you would want a section of the wall that is bigger than the size of the mirror. You will need a bit more room so you can properly install it. Remember: do not install it on walls with new plaster or paint. Free it from clutter and make sure to clean it before hanging the mirror. Prepare the necessary tools such as a screwdriver, drill, adhesives, hammer, level, etc. Mirror hanging accessories including mounting clips, EZ clips, sawtooth hangers, D-ring hangers, mirror mastic, and J-bars or L-bars may also come in handy, depending on the type of wall mirror that you will install. Decide on how the mirror will be installed. There are two common methods – adhesive installation and bracket installation. Adhesive installation is a permanent fix without the use of brackets, resulting to a more attractive installation. Take note, though, that removing a mirror that is mounted using adhesive is difficult and can even damage the wall. On the other hand, bracket installation makes use of brackets that screw into the wall. While this is a less attractive form of installation compared to when adhesive is used, its advantage is you can easily take the mirror down should you decide to mount it somewhere else. Ask a family member or friend to assist you, especially when it comes to measuring the preferred height or level of the mirror on the wall. Whether you want people to see their full image or just from the torso up, your assistant can help you decide where exactly the mirror should be installed. A large wall mirror will work wonders to a room, and it’s even better knowing that you did not have a hard time installing it. 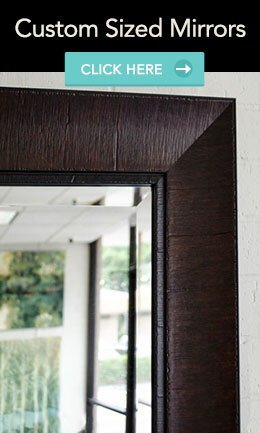 By keeping the proper techniques in mind, you will be able to do a great mirror job. While mirror installation does not need special tools and can be done by the homeowners, it is still advisable to leave the process to the professionals. Improperly mounted brackets, for instance, can pull out of the wall and damage your mirror, not to mention the unsightly bracket holes. 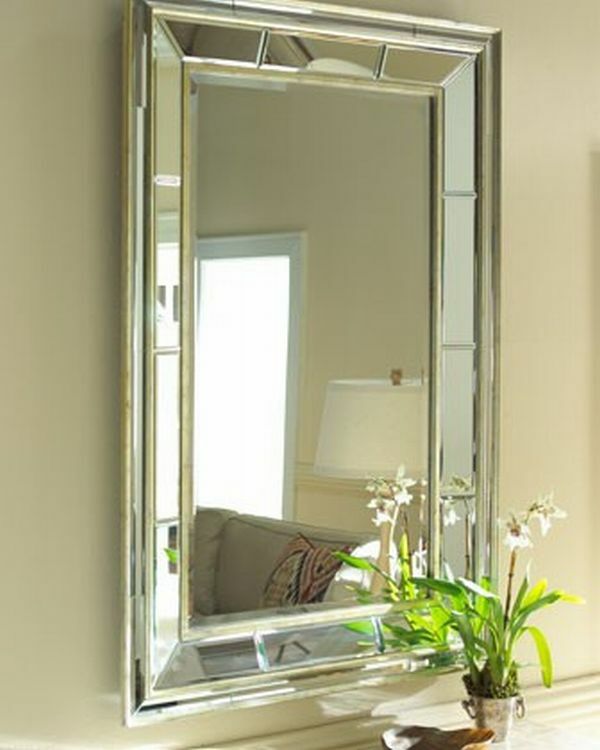 Be prepared to shell out money for the fee but the good thing is, you will be sure that your mirror will be installed in the best way possible.